HONOLULU (HawaiiNewsNow) - Honolulu has taken another top spot in a new traffic ranking – this time for the most dangerous intersection in the nation. 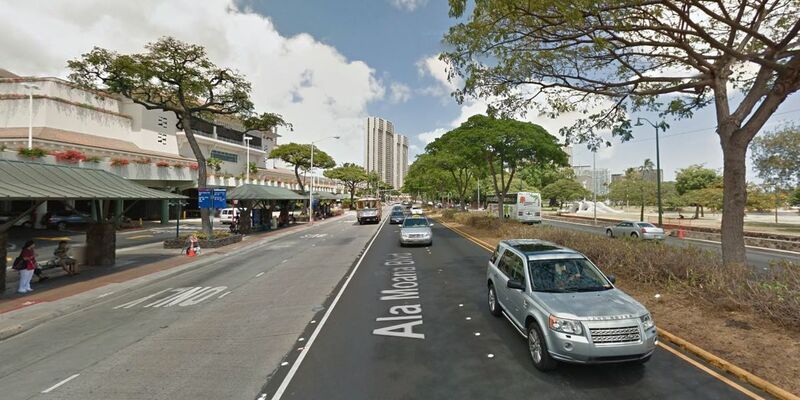 A recent report says the 1450 block of Ala Moana Boulevard poses the most challenges for drivers. The report says it's because of Ala Moana Center's massive web of parking lots, entrances and exits. 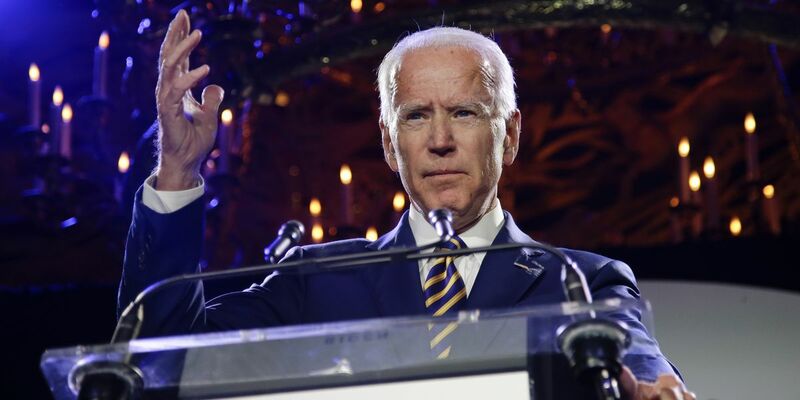 Researchers from the media company The Cheat Sheet dug into numbers from various traffic reports to come up with the list. They found that there were 312 accidents in that area of Ala Moana Boulevard in 2015. Based on the data, researchers believe this block of Ala Moana Boulevard is "the scariest place for motorists and pedestrians in the country." Wyoming, which is the nation's least populated state, was named the most dangerous state for drivers. There were more than 25 deaths for every 100,000 people in the state.